Individually assess the reading accuracy, comprehension and fluency/reading rate, plus comprehension processing speed for less able readers from 7 to 16. 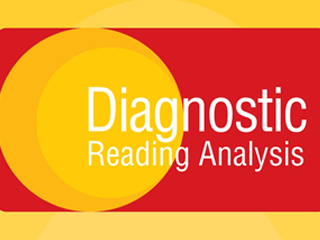 Please be advised that orders of Diagnostic Reading Analysis are restricted to schools/institutions only. Please supply an institutional address when you place your order as we are unable to fulfil orders with a private address.